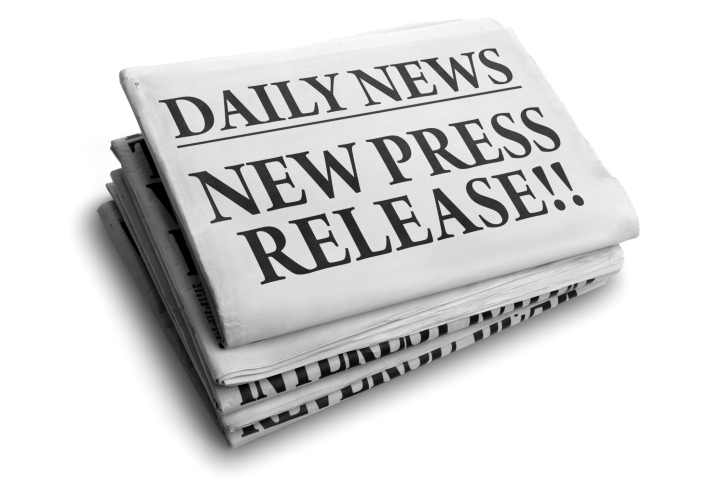 A press release serves as a written communication on an event that a company or organization believes as important, not only to the media, but also to the industry at large. This is a tricky venture, because the hard fact of the matter is that nobody cares, hence, it is the function of the press release to turn the media on its ears about the news your company is releasing. That said, here are some tips to make your press release worthy of the attention of others, i.e. an enticing one. A strong headline can incite journalists to read the press release from beginning to end. It is no secret that many journalists read only the first paragraph, and sometimes the last paragraph of a company or an organization’s release, and only scan and skim the rest. So, important points should be addressed in the first few sentences, while the following paragraphs support them. Your press release should be error-free. So, make sure there is no grammatical error, dangling modifiers, or overrun sentences. The sentences should flow well, making it an enjoyable read, with details that engage journalists/the readers. A press release should have a specific goal. It shouldn’t cover too-broad a subject, causing the release to be vague. So, provide cold hard facts, with numbers and quotes whenever possible. Quotes can give a human element to the press release as being a source of information in its own right. By human element, here, we want the quote to contain insight, and personal and professional opinion, instead of information. Focus on the What, Who, Where, When, and Why questions. Remember, though, that Why often is the most important question in a press release, which can engage journalist and the industry. Many articles will tell you that a press release must not be overlong. One page is best, while two is the maximum. Once again, we want to make it important, and a long press release won’t help us achieve that objective. When you have a good press release that gets its readers excited, they will want to contact your company to learn more about the information, or even what other achievements the company has made. This is what we are aiming at. Quotes, photos, and even tables, are a welcome. In my experience, writing a press release for some events, journalists were grateful for any additional information, including photos. So, pamper them with these. They not only prove the points you describe in the release, but also make the journalists more interested in the release itself, thus, enlarging the chance of also disseminating your company’s news release to a wider audience. It is a common, and good, practice to include contact information at the bottom of the press release. This shows your company is open to further communication, and ready to provide more information. 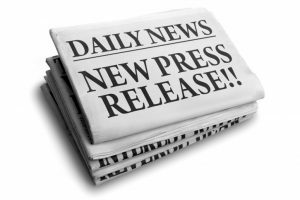 Press releases usually also include a brief history section at the bottom of the release with details about your company, as well as a link to the company’s website.